Adelaide band Old South have released their second CD The Hanging Tree, featuring 14 tracks, 10 of which are originals. 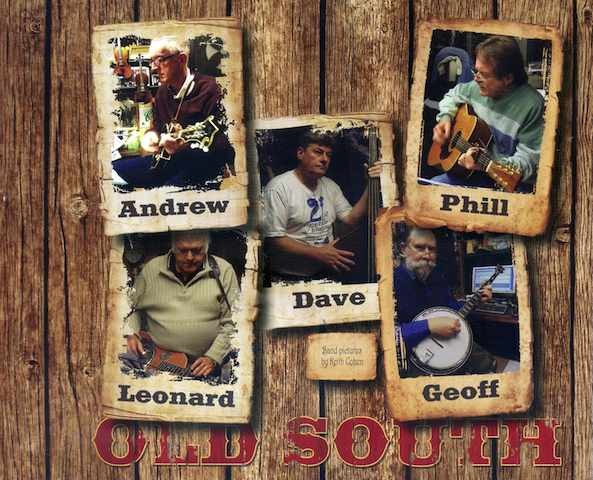 This is a delightful collection of original tunes written largely by Phil Parker, Old South’s guitarist. Other tracks are contributed by Leonard Cohen, and Geoff Bridgland. 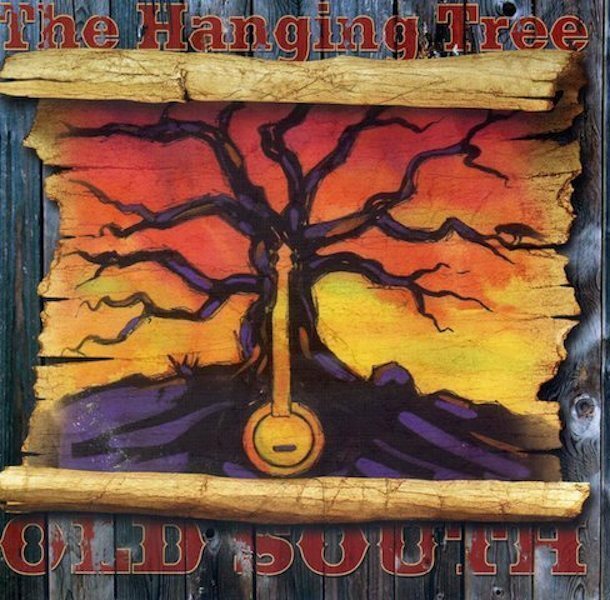 The Hanging Tree by Old South is now available from the AustralianBluegrass.com Shop.